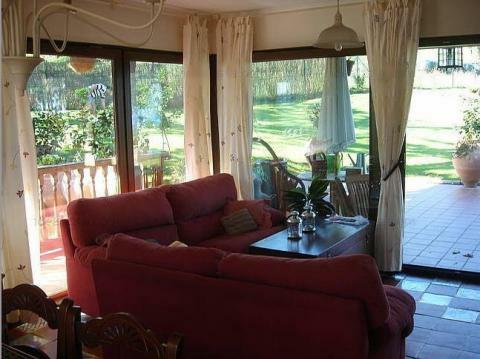 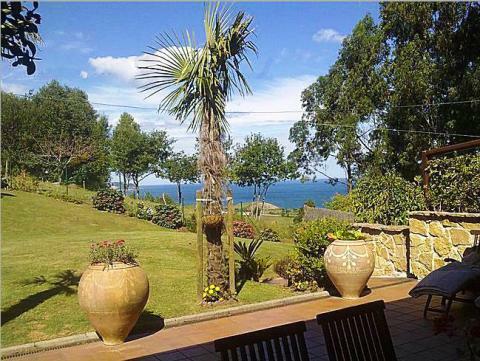 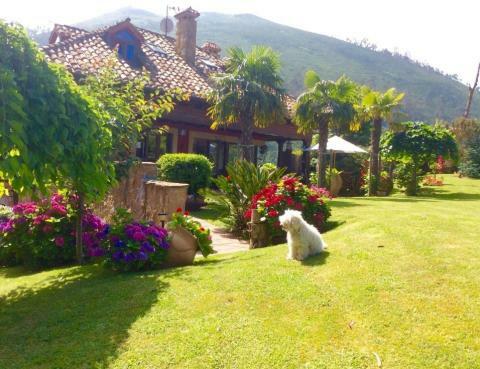 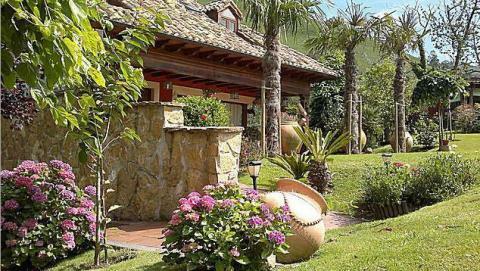 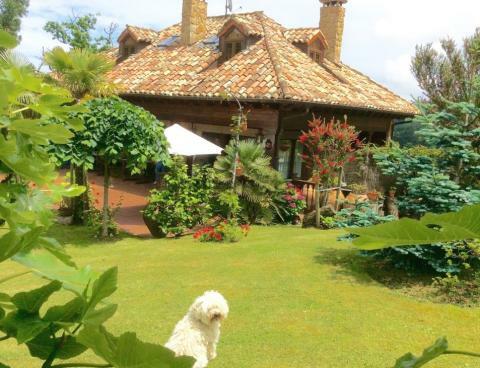 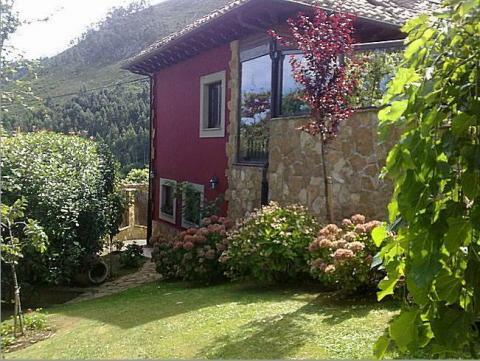 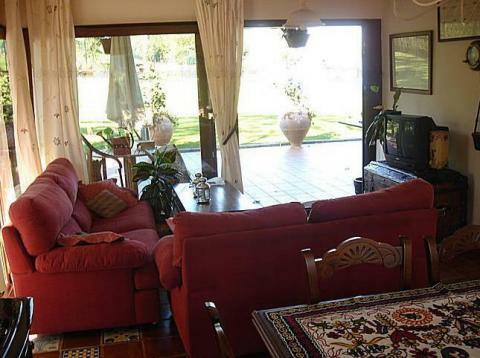 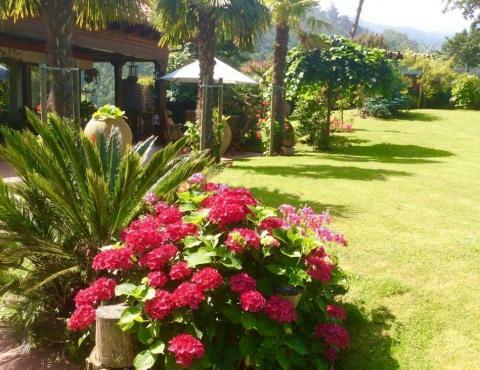 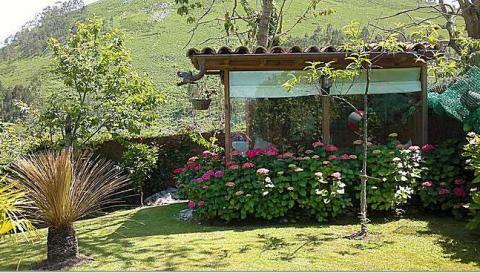 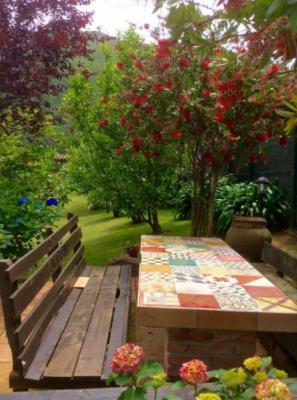 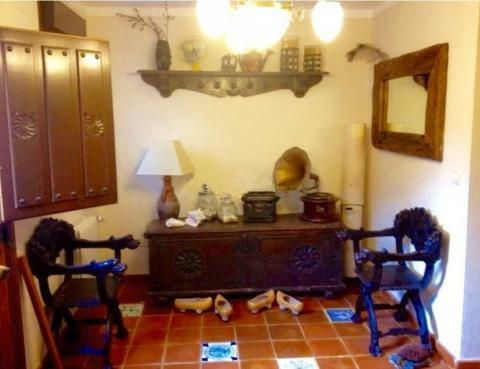 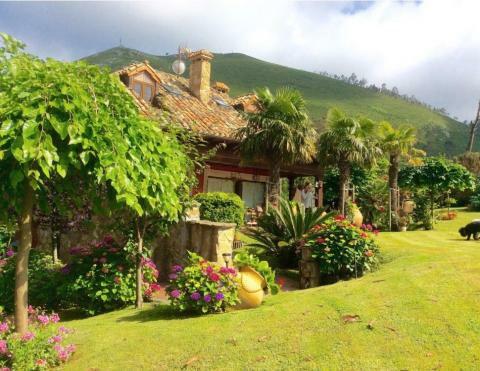 Superb traditional Asturian house with garage, car port and chill out shed with sea and mountain views. 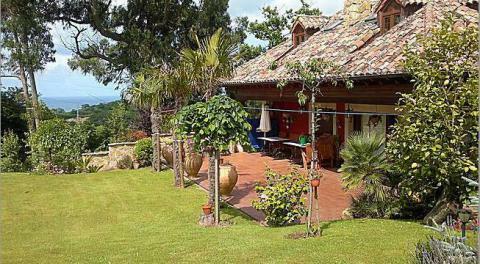 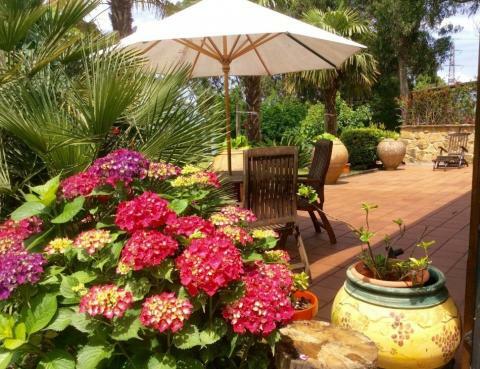 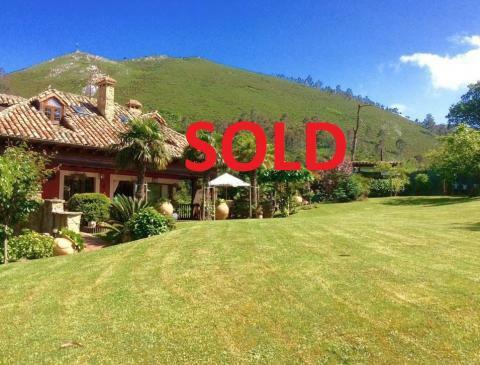 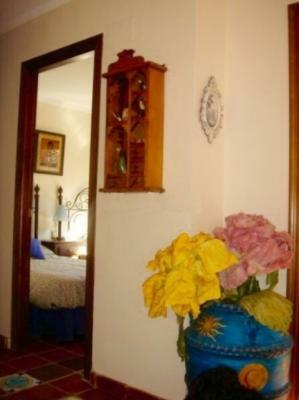 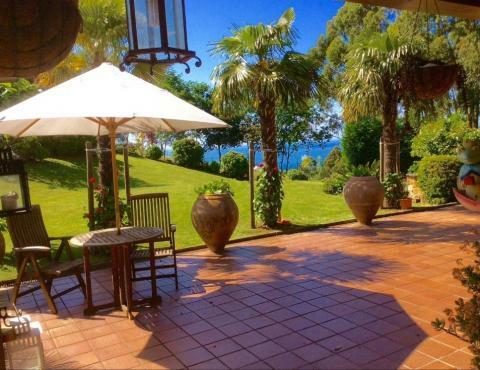 It has a plot of land of 1,000m2 with well-kept garden, all fenced by a stone wall. 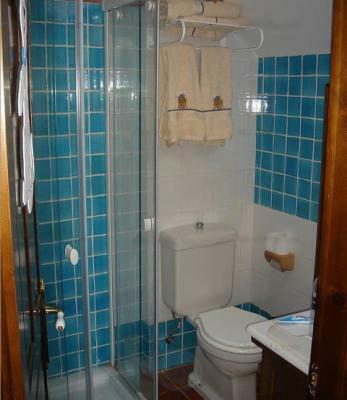 Only 2km from the nearest beach. 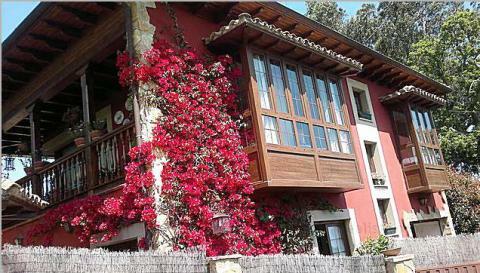 The house was restored using excellent quality materials. 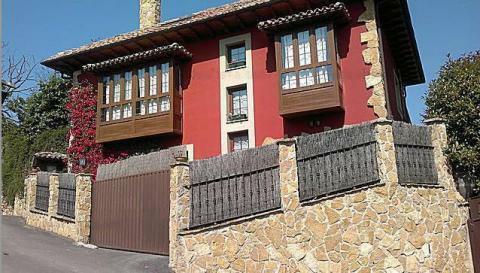 It has 300m2 over three floors. 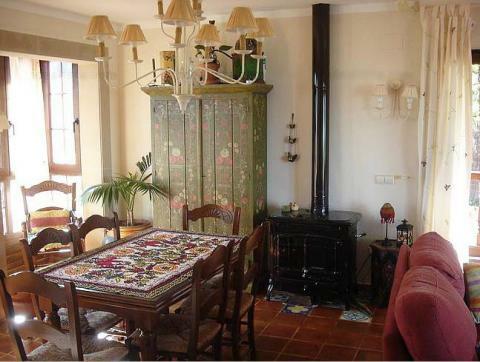 Ground floor: large hall, 2 bedrooms, 1 bathroom, cellar, garage and boilers room. 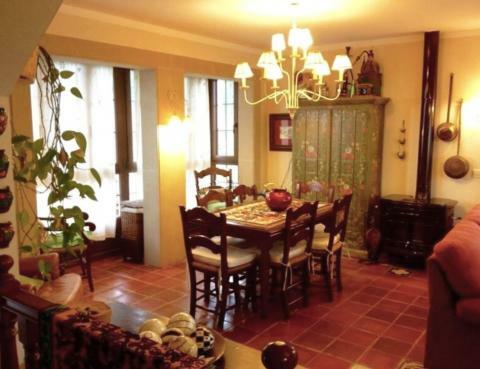 First floor: kitchen, open plan living room/dining room with fireplace, traditional wooden balcony, “galleria” (sitting area with typical large wooden window) with exit to porch and terrace of 70m2, 1 bedroom and 1 bathroom. 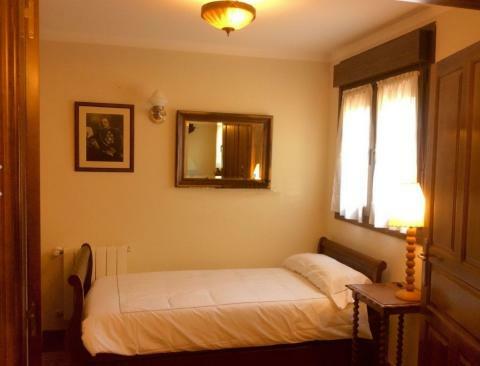 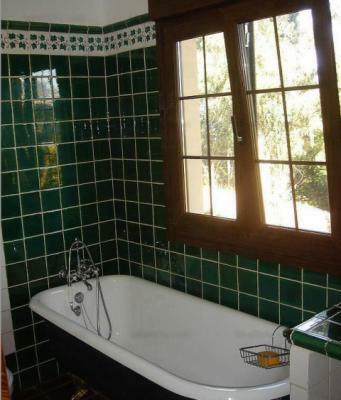 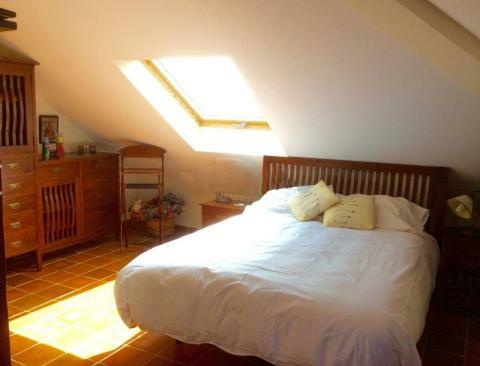 Attic: 2 bedrooms with en suite bathrooms. 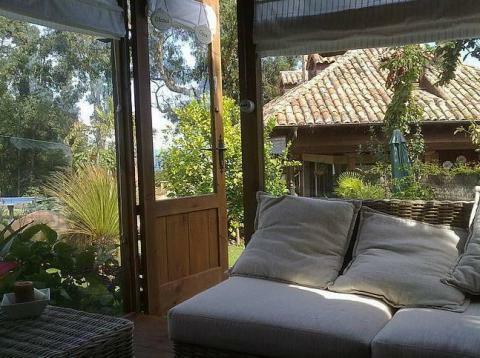 Chill out wooden and glass shed with bar and sitting area. 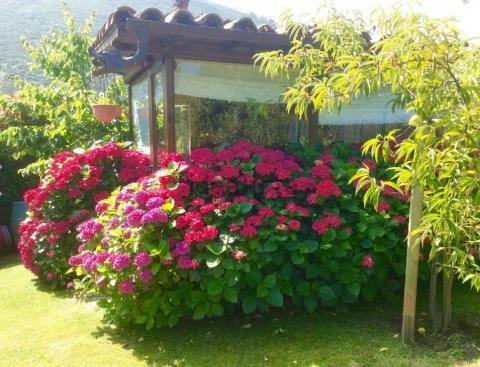 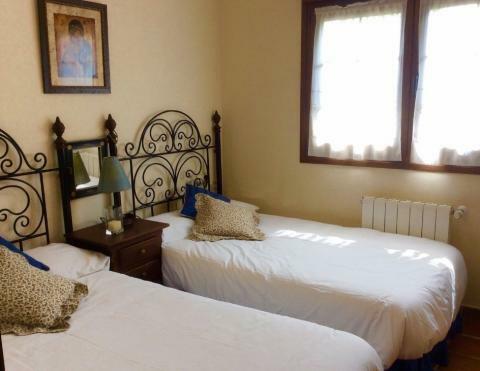 It is located 2km from the nearest beach, 5km from a golf course, 12km from Ribadesella, 44km from Picos de Europa National Park, 67km from Oviedo, 50km from Gijón, 90km from Asturias airport, and 126 km from Santander airport.